SARASOTAS NEWEST BEACHFRONT RESORT AND MEETING FACILITY FEATURES SPACIOUS ONE AND TWO BEDROOM SUITES KITCHENETTES AND DELUXE GUEST ROOMS.LOCATED ON FIVE ACRES OF BEACHFRONT PROPERTY ON LIDO KEY A BARRIER ISLAND THREE MILES OFF THE COAST OF SARASOTA A SHORT DRIVE FROM THE SARASOTA-BRADENTON INTERNATIONAL AIRPORT OVER THE NEW JOHN RINGLING CAUSEWAY.ACCOMMODATIONS INCLUDE 222 ONE AND TWO BEDROOM SUITES KITCHENETTES AND DELUXE GUEST ROOMS.EACH OF THE 12 ROOM STYLES HAS A TROPICAL ISLAND DECOR AND INCLUDES A REFRIGERATOR MICROWAVE COFFEEMAKER INDIVIDUAL CLIMATE CONTROL CEILING FAN COMPLIMENTARY HIGH-SPEED INTERNET ACCESS DIRECT DIAL DATA PORT PHONE WITH VOICEMAIL 25 INCH CABLE TV WITH IN-ROOM ENTERTAINMENT SYSTEM IN-ROOM SAFE TWO CLOSETS AND ELECTRONIC KEYLESS ENTRY.GUESTS WILL ENJOY TWO FULL SERVICE RESTAURANTS-CHRISTOPHERS TROPICAL FINE DINING AND CAFE LIDO FOR BREAKFAST LUNCH OR DINNER.THERE IS NO BETTER WAY TO END YOUR DAY THAN WATCHING A SOUTH FLORIDA SUNSET FROM THE BEACHSIDE TIKI BAR OR ENJOYING NIGHTLY ENTERTAINMENT AT CHRISTOPHERS LOUNGE. COMPLIMENTARY SHUTTLE SVC IS AVAILABLE TO THE RENOWNED SHOPPING CAFES AND NIGHTLIFE OF ST.ARMANDS CIRCLE.RELAX AND ENJOY TWO BEACHSIDE HEATED POOLS THREE JACUZZIS 900 SQ.FT.FITNESS CENTER KOI POND WITH WATERFALLS AND GAZEBOS BEACH VOLLEYBALL AND BEACH CABANAS.THE 3000 SQ.FT.ROYAL PALM BALLROOM IS AT THE CENTER OF THE RESORTS FLEXIBLE FUNCTION SPACE.THIS MEETING BANQUET SPACE HAS A WEST INDIES FLAIR AND CAN BE DIVIDED INTO THREE OR FIVE SECTIONS FOR BREAKOUTS.A MORE CASUAL ATMOSPHERE WITH SPECTACULAR VIEWS OF LIDO BEACH AND BREATHTAKING FLORIDA SUNSETS CAN BE FOUND IN THE 1750 SQ.FT.SUNSET TERRACE.THREE OTHER BREAKOUT ROOMS SUPPLEMENT THE TOTAL FUNCTION SPACE OF 6000 SQ. FT.ALL MEETING SPACE IS EQUIPPED WITH HIGH-SPEED INTERNET CONNECTIONS VARIABLE LIGHTING. 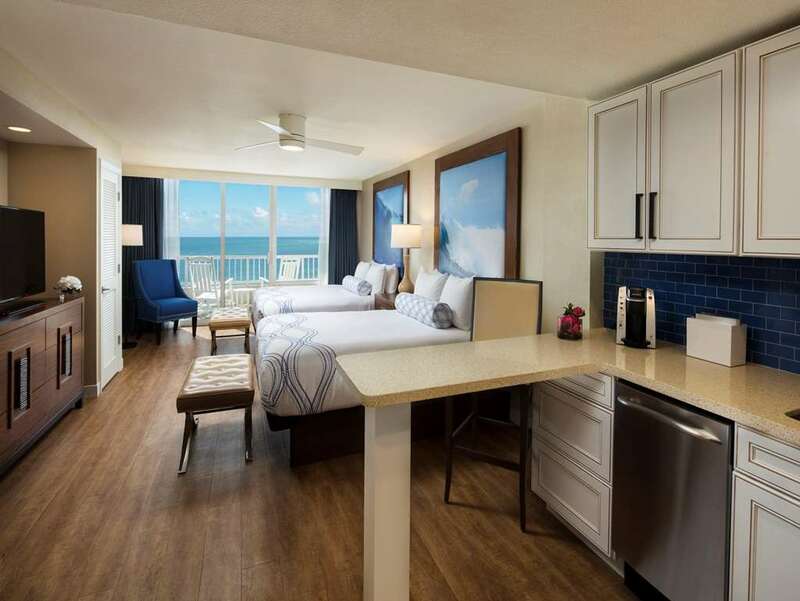 -THE LIDO BEACH RESORT IS A LUXURY FIRST CLASS RESORT LOCATED IN SARASOTA FL.